This thread was published on Twitter on 25th November 2018 to mark the first anniversary of FSFA. 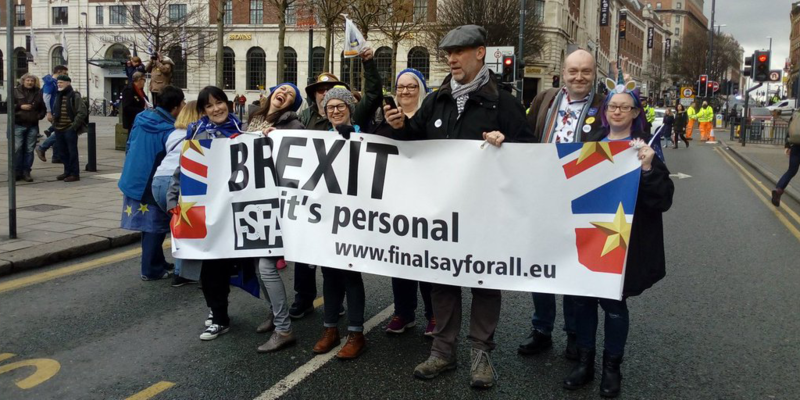 We felt it was the perfect moment to share what we have achieved over the past year, from very humble beginnings, in our efforts to obtain a vote on the Brexit deal with a final say for all. We thank all those who have been on the journey with us. 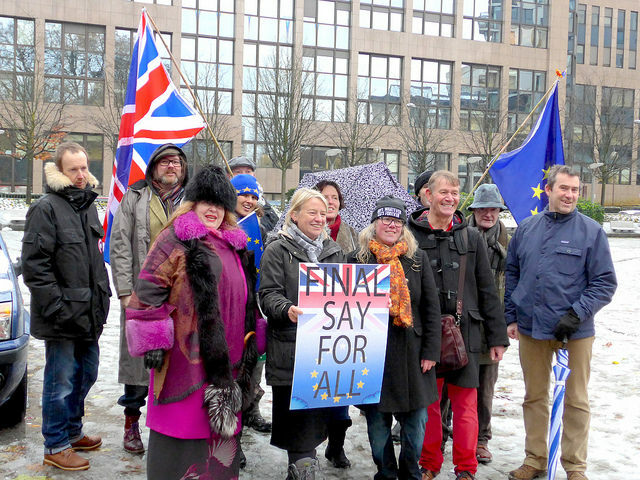 It all began in Brussels on 11 Dec 2017, the coldest day of the year, where we held an anti-Brexit protest to mirror one in London on the same day. 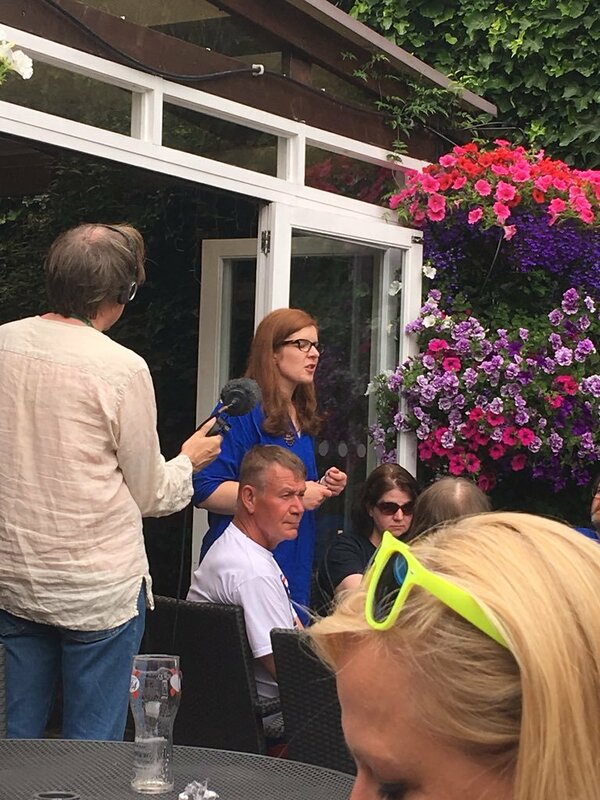 During the 7hr rally, we held open mic sessions for people to have their say about Brexit. 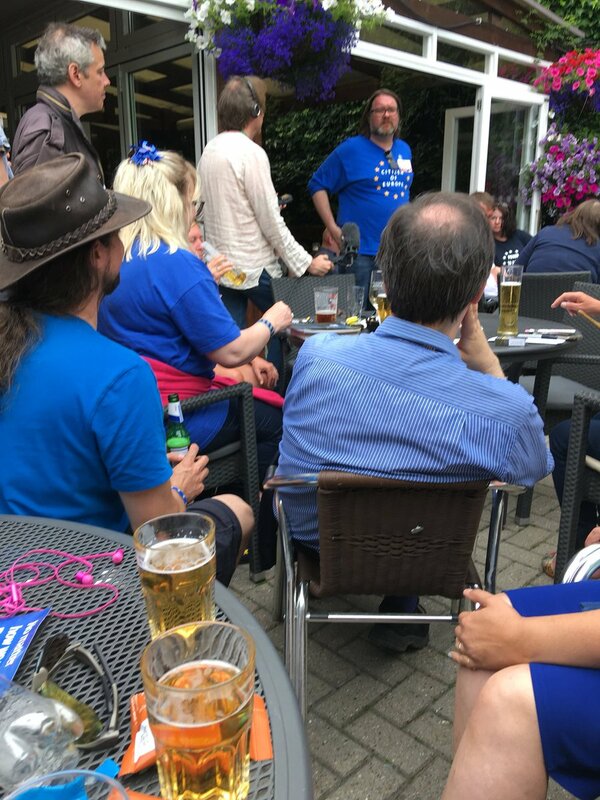 And thus, #BrexitIsPersonal was born. This first event was entirely seĺf-funded with the help of many volunteers, which has become an established mode. 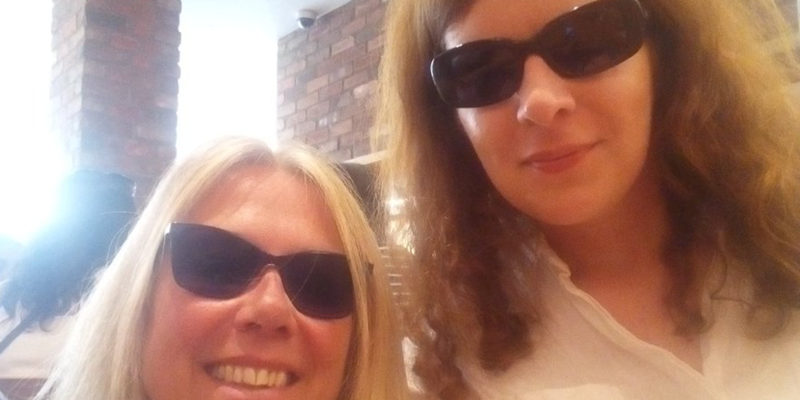 The Foundation itself was set up in January 2018 so that we could raise money to continue our work. We also had to write a mission statement that we all adhere to. 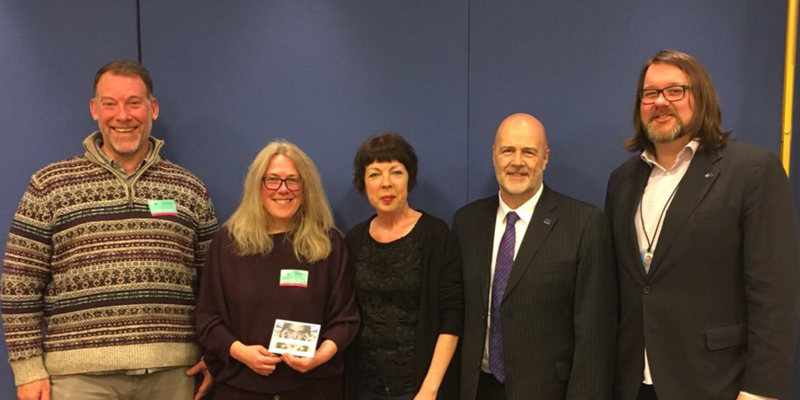 In March we returned to Brussels for meetings with MEPs to present them with testimonies we’d gathered from ordinary people in the preceding months. 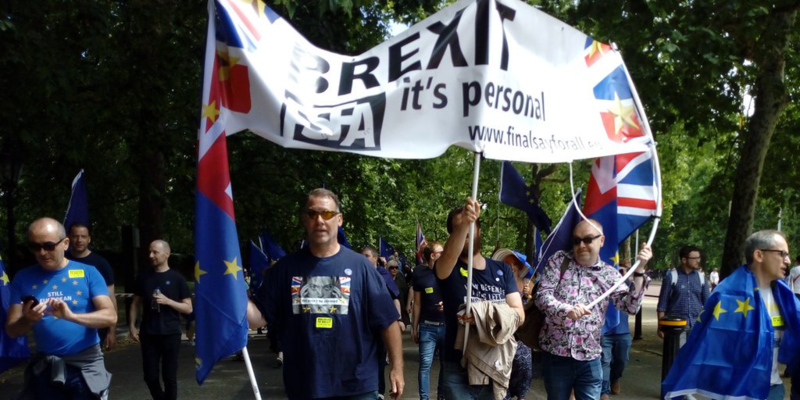 During one of the meetings, our #BrexitIsPersonal strapline was first used by MEP Jon Howarth in an interview with LBC. 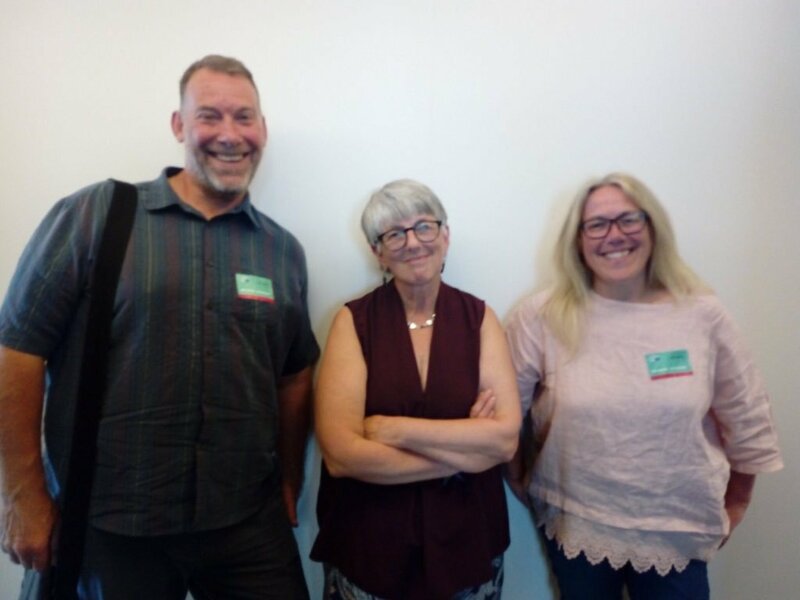 The reaction from the MEPs was resoundingly positive and confirmed that our strategy of giving a voice to the voiceless was one worth pursuing. 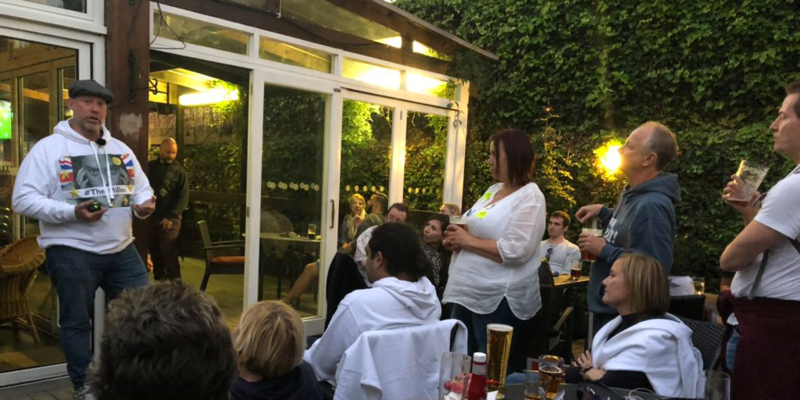 As well as meeting MEPs, we held our first evening event at which we encouraged people to share how #BrexitIsPersonal for them. 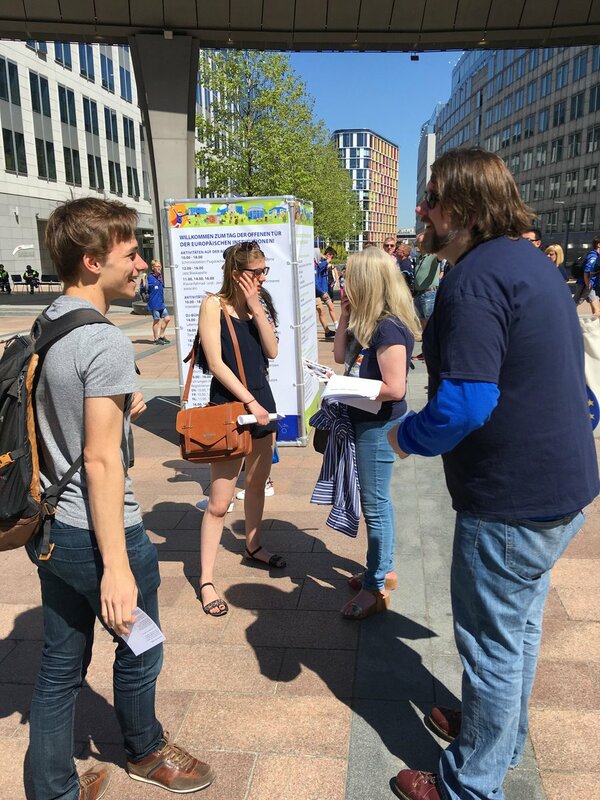 In May, we attended Europe Day in Brussels and lobbied visitors from other member states to contact their MEPs in support of #The5Million. 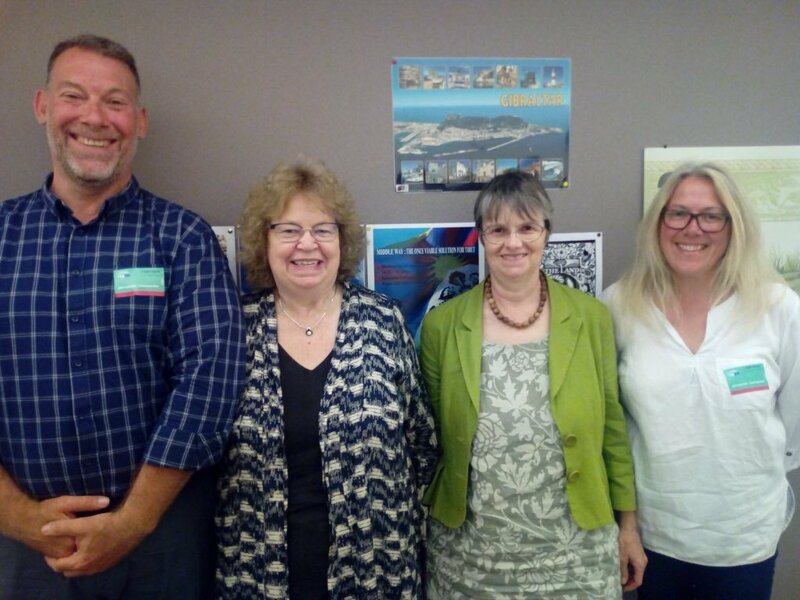 We also spoke to MEPs in the EP building about protecting citizen’s rights and keeping the door open for the UK to change course. 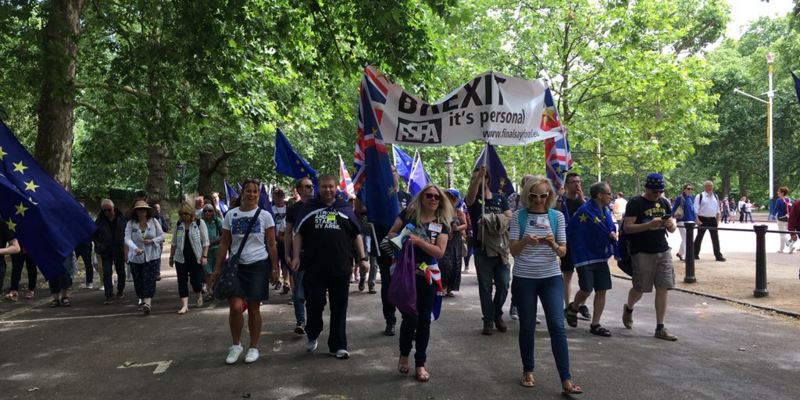 After lobbying hard for a vote (for all) on the final deal, someone obviously listened , because on 23rd June we marched in London to #StopBrexit in the People's Vote march. 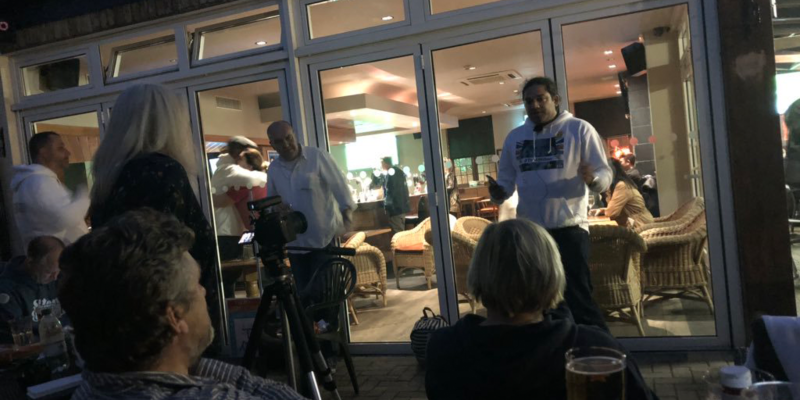 Angered by the fact that #The5Million weren't represented during the speeches, we organised alternative speeches which were filmed at the Beehive pub in Vauxhall. With spontaneous open mic speeches, the #FSFABeehive was born. 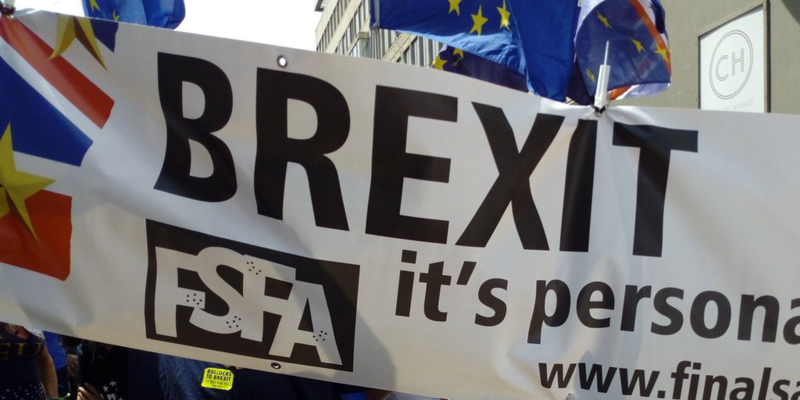 Next we returned to Brussels to speak to a member of the EU's A50 Taskforce about citizens’ rights post #Brexit and we discovered just how bad the situation will be. 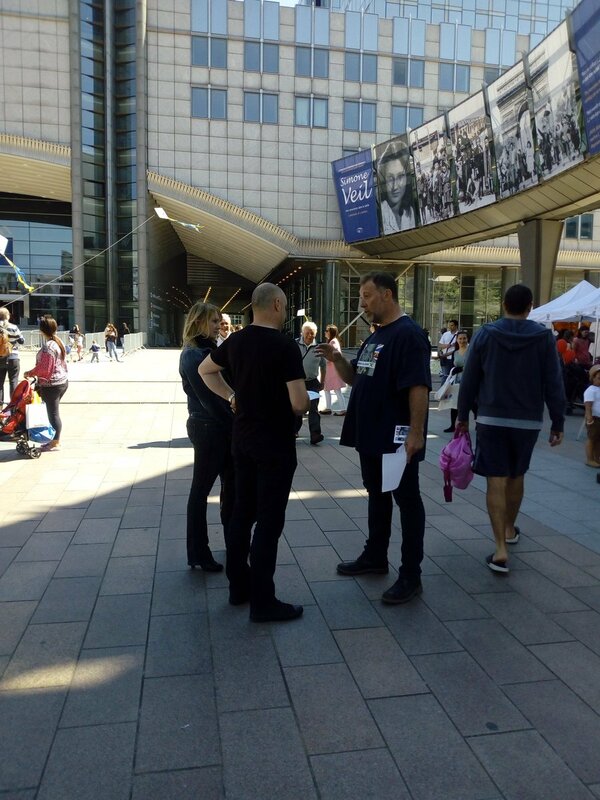 We also lobbied several more MEPs about citizens' rights and found a lot of support for our work. From 23rd June onwards, we’ve focused on running regular Beehive events, where people come along for a chat & moral support. 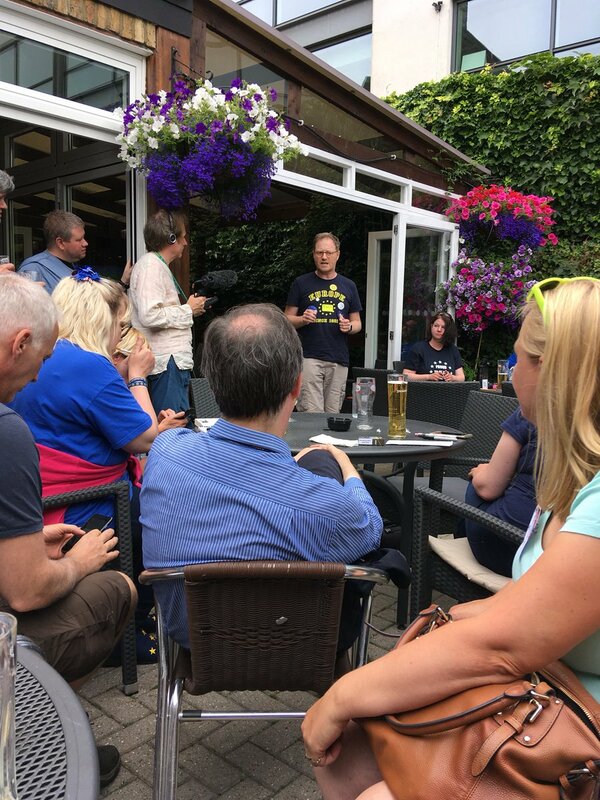 We’ve also filmed many of them telling their #BrexitIsPersonal stories. In fact, our 10th Beehive event on 20 October, on the evening of the #PeoplesVoteMarch, saw us return to the location of the very first one. 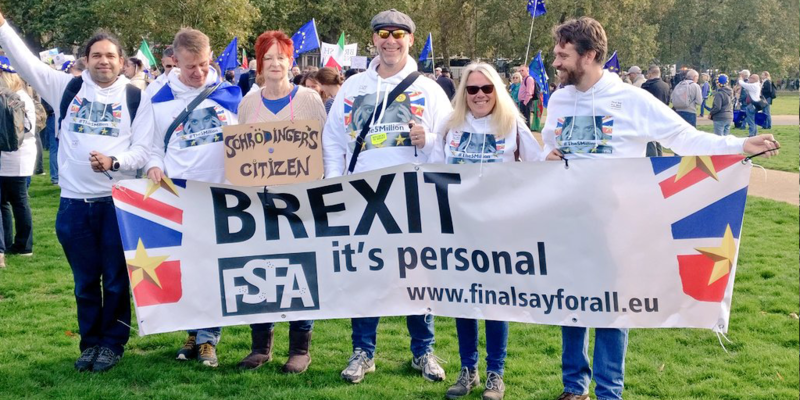 The FSFA team joined the 700,000 throng to march on Parliament Square. The spirit of the march made that Beehive a very special event. 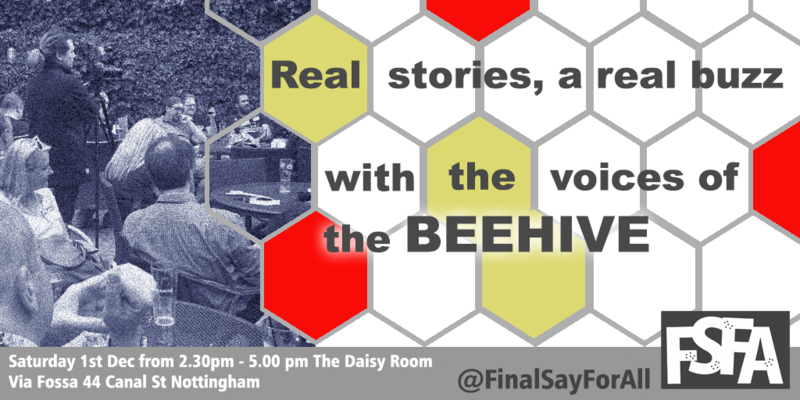 Since our first impromptu Beehive, we’ve held 12 more, with another coming up on Saturday 1st December in Nottingham. If you’re in or around Nottingham that day, please come along and join us! 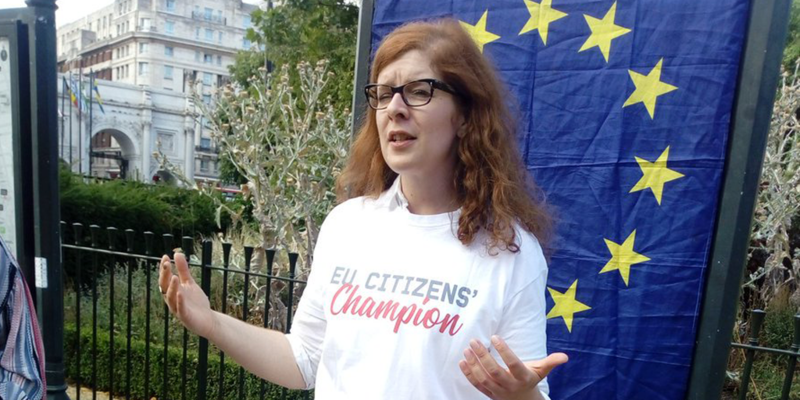 In addition to our own activities we’ve supported many others where possible, including several marches, rallies, SODEM, an all-night vigil and 4 days of #EUCitizensChampion campaigning. 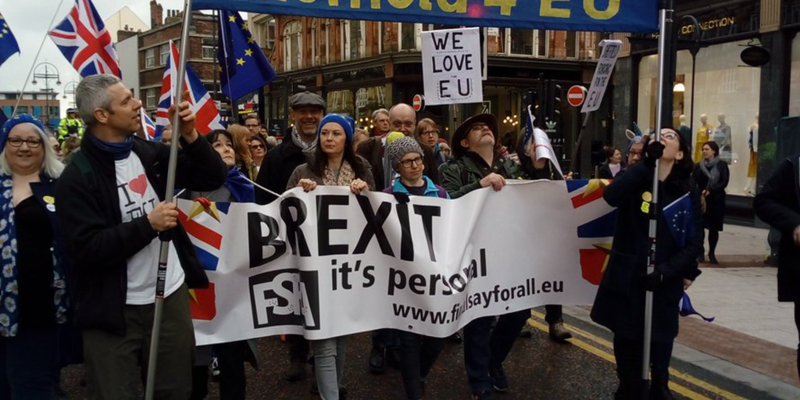 We will continue to fight for an end to the #Brexit madness. 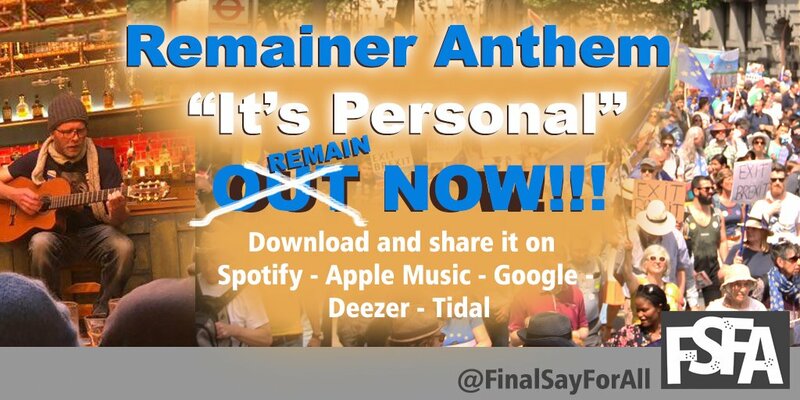 One of our dedicated volunteers has even written, produced and performed a #BrexitIsPersonal anthem for us, which is available on all major platforms. All proceeds from the anthem contribute to our self-funding. 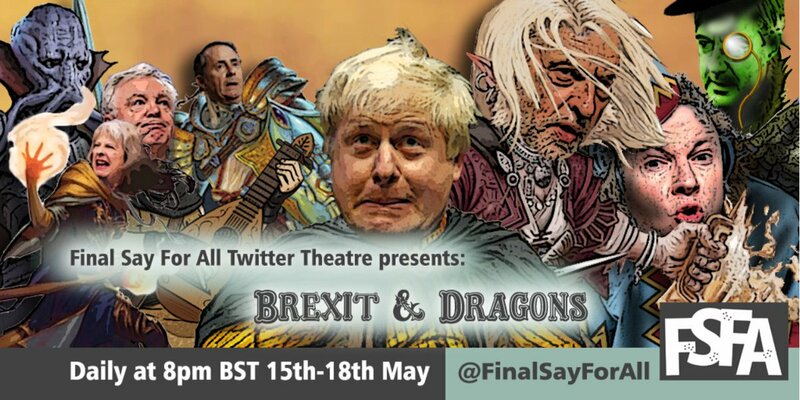 In addition to campaigning, we’ve also created various fun social media events, such as #IfBrexitDid, #BrexitAndDragons and #MyFOMValentine, as well as a long-standing, enjoyable and supportive space for weary remainers to chat. 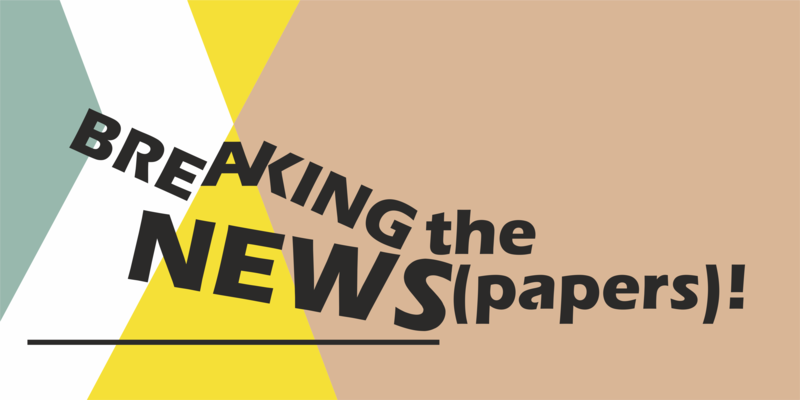 As of 8th November, we're finally achieving our aim of getting the #BrexitIsPersonal films seen by people who can make a difference, not only on Twitter, but also through a targeted email campaign. As part of this campaign, we have now emailed every single MP in the U.K. parliament bringing their attention to the videos and, more importantly, the stories that they tell. In fact, we’ve just launched our YouTube channel: Final Say For All Beehives. 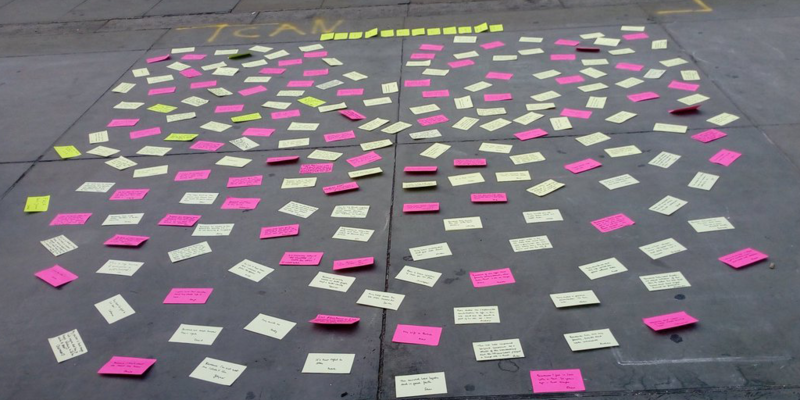 Please take a few minutes to have a look & listen to some of these very moving stories. 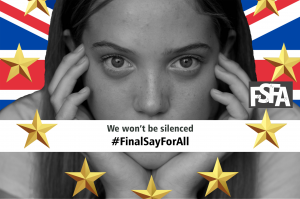 Thank you to the volunteers of the #FinalSayForAll team who make our work possible and, of course, to all the people who've helped us both financially and supportively. If you wish to support our work, any help would be very gratefully received.